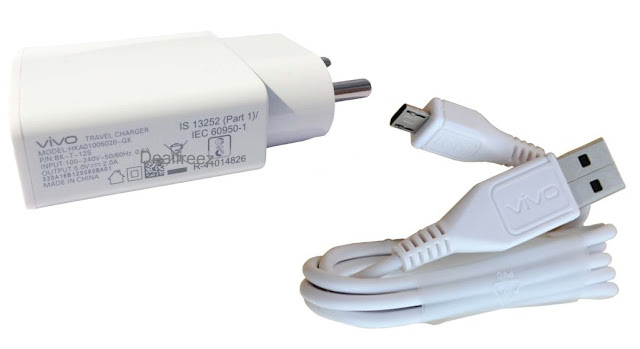 Charger for VIVO devices. Split charger designed with USB 2.0 interface, it is easy to charge different devices with different USB cables. It can be used to charge any USB chargers, such as for Samsung Google HTC Tablet PC, for iPhone iPod Other Cell Phones, MP3, MP4 players, and so on. d. High quality, good efficiency, low energy consumption and rapid.